Enterprise VR is a trend for the future, and HTC is doubling down on the trend. With hefty investments in the area and perks for companies, the company wants the corporate cash. 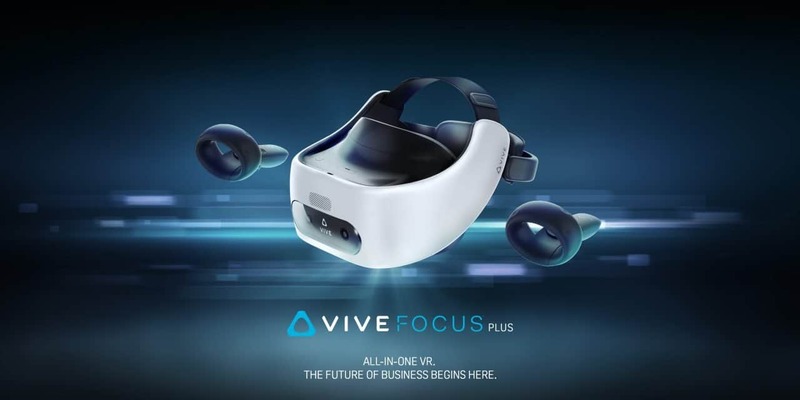 Now we have a date for the VIVE Focus Plus – 15 April 2019, for £754 (excluding VAT). 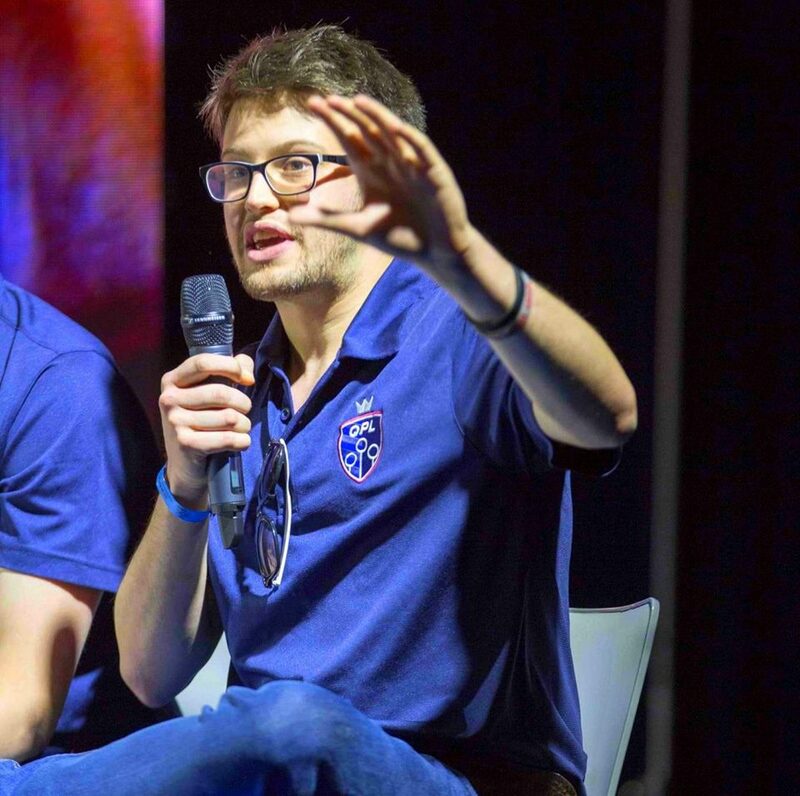 Announced at the VIVE Ecosystem Conference (VEC2019) in Shenzhen, the product is almost exclusively advertised as an enterprise product, with perks such as Advantage for a two-year warranty and a focus on business partners / developers. I really like HTC’s approach. HTC made it clear that they want to make headsets for companies, providing the technology and perks necessary to help enable what they wish. A standalone 6DoF headset can make great gains in the market with its ease of use and development. What is also really interesting is its applicability, such as linking haptic vests to the system. With them working together, visitors can feel the hits in Paintball VR, for example. And with thanks to the subscription service, they can play 70 titles. Not a bad array. While the Oculus Quest has a lot of consumer hype, it will be interesting to see whether any corporate customers select the VIVE Focus plus as their headset. Perhaps they will, maybe they won’t. Currently, they have laid the groundwork, and it will be interesting to see whether it shall flourish to life.